December is Disability History Month. 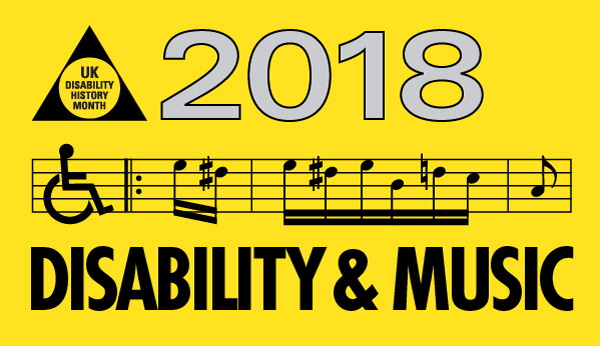 The theme of DHM17 is Disability and Music. The Schools Library Service can provide non-fiction and a range of fiction resources featuring children with disabilities.